Dr Mahdi Bodaghi (BSc, MSc, PhD) is a Lecturer (Assistant Professor) in Mechanical Engineering in the School of Science and Technology at Nottingham Trent University. He is the module leader for the Solid Mechanics and Dynamics and involved in teaching the Innovation and Engineering Solutions, and Industrial Design & Product Case Studies modules. Mahdi is actively pursuing research on Smart Materials and Composite Structures, 3D, 4D Printing (Additive Manufacturing) Technologies and Biomedical Engineering. Mahdi received his PhD Degree in Mechanical Engineering from Amirkabir University of Technology in May 2015. For his doctoral research, he developed constitutive models for functional Shape Memory Alloys (SMAs) and Piezoelectrics and assessed their sensory and actuation performance in controlling shape and vibration of smart wing-like Composite Structures by non-linear Finite Element Analysis. During his PhD training, he also served as a Teaching Assistant and a Lecturer for the modules of Mechanics of Materials (I, II, III), Practical Plasticity and Metal Forming, and Manufacturing Processes and Technologies. From July 2015 to July 2018, he was working as a Postdoctoral Research Fellow in the Smart Materials and Structures Laboratory at the Chinese University of Hong Kong. He worked with Prof. Wei-Hsin Liao to develop advanced multi-functional shape-memory structures fabricated by 3D and 4D Printing Technologies for Mechanical, Aerospace and Biomedical Applications. In September 2017, they received the world-wide Best Paper Award in Mechanics and Material Systems presented by the American Society of Mechanical Engineers (ASME). 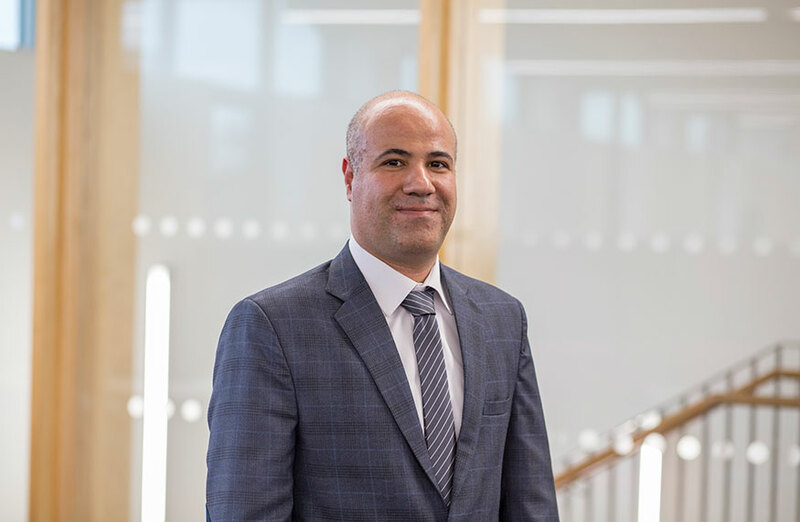 Since October 2018, Mahdi has been with the Department of Engineering at Nottingham Trent University. Developing and exploiting emerging capabilities of Smart Materials and Structures, 3D and 4D Printing Technologies to create and support innovative advanced device technologies for Mechanical, Aerospace and Biomedical Applications. The 3rd Annual International Conference on Computer Science and Mechanical Automation, Wuhan, November 2017. The 23rd Annual International Mechanical Engineering Conference, Tehran, May 2015. Mahdi’s research has led to the publication of 47 scientific papers in leading journals in the mechanics, manufacturing and materials science, and the presentation of his work at major international conferences. A list of publications can be found at Google Scholar, IRep, ORCID and Researchgate.